MS & H Remodeling, Inc. Comment: Need to have the living room ceiling painted and the porch steps and railing painted outside. Comment: One bed room. Moldings etc. one accent wall. Lynbrook Painting Contractors are rated 4.76 out of 5 based on 1,193 reviews of 52 pros. 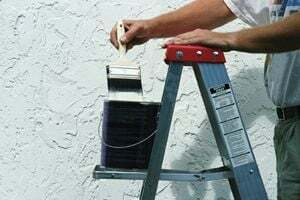 Not Looking for Painting Contractors in Lynbrook, NY?